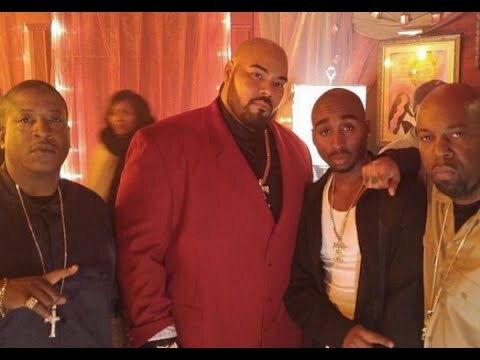 The cast is still filming, but Dominic says that the movie, directed by Benny Boom and starring Demetrius Shipp, Jr. as Tupac himself, is on track to meet the release date. I'm definitely excited to see this movie and see Pac's story come to life! Are you going to see All Eyez on Me?